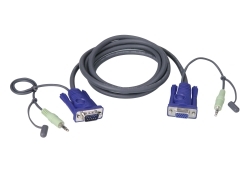 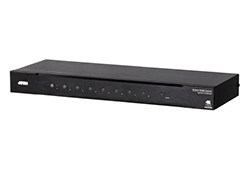 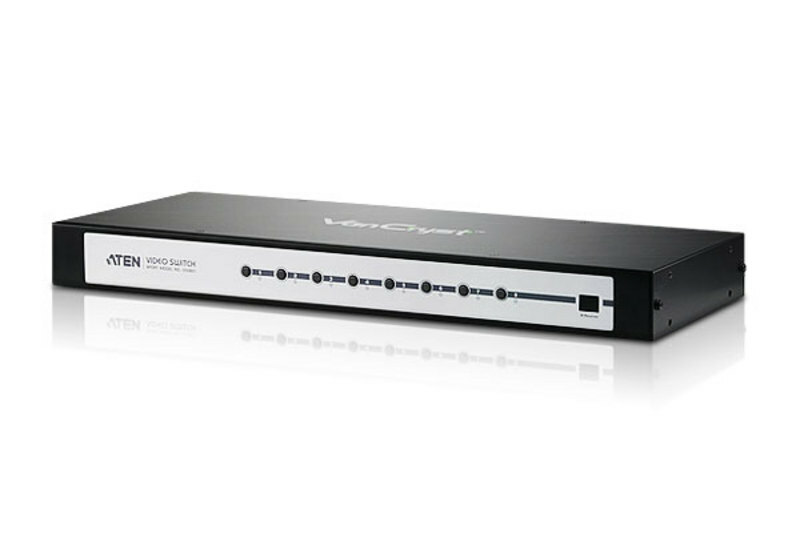 With eight VGA/Audio input ports, the VS0801 8-port Video Switch allows you to conveniently display the video output of eight separate computer systems on any monitor or multimedia projector. 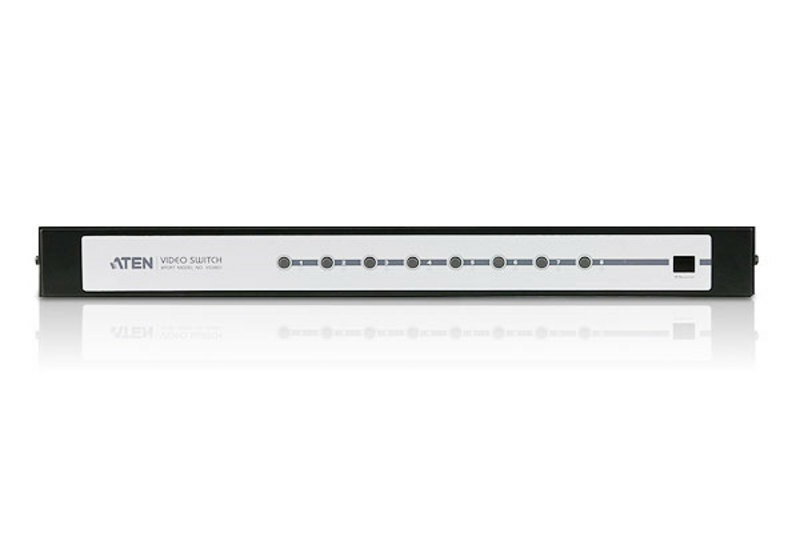 Rack mountable in only 1U of space, and with full audio support, the VS0801 is perfect for server room applications that require the monitoring of high quality video and audio output. 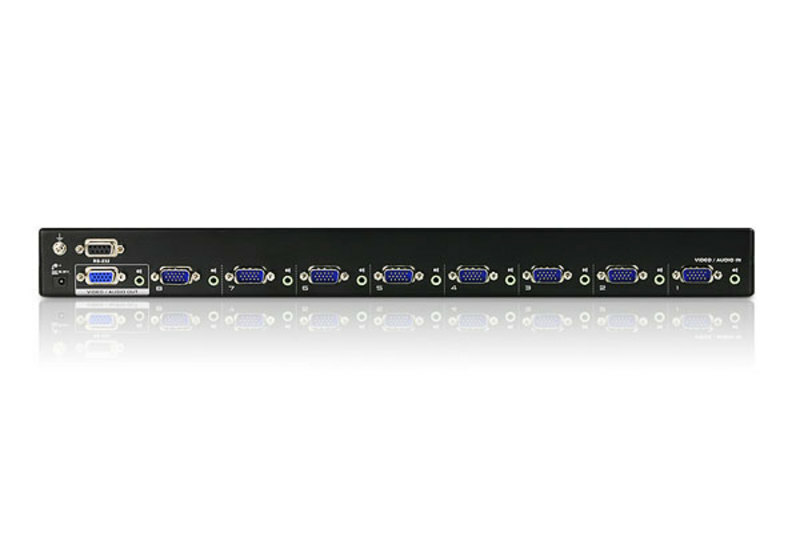 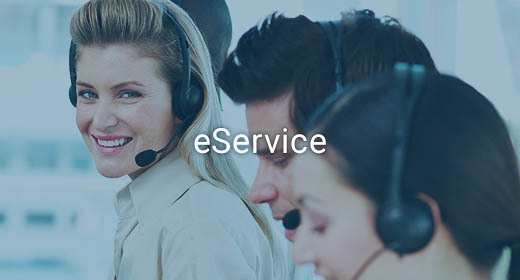 Designed for enterprise use, the VS0801 eliminates the extra cost of purchasing a separate monitor for each computer system, saves space and power in the server room, and provides high speed audio and video for a wide range of industrial and commercial applications.